Michael Allgood is the Director of Operations for McCalla Raymer Leibert Pierce, LLC’s Florida Foreclosure Group. 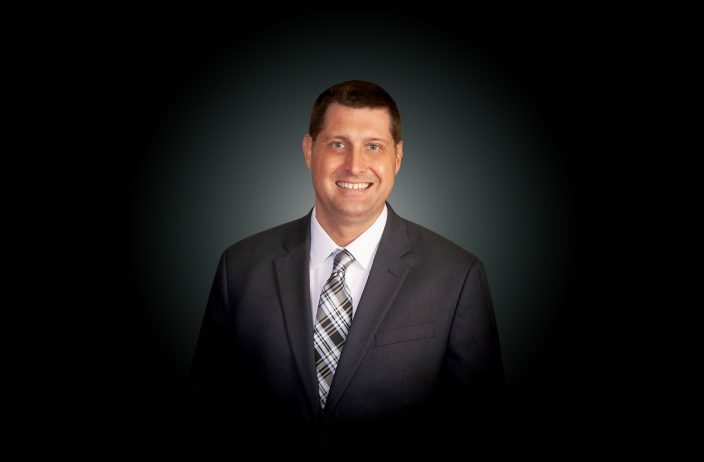 Mr. Allgood has been with the firm for over ten years and has a strong background in real estate title matters as well as judicial and non-judicial foreclosure. In addition, Attorney Allgood has extensive experience related to title examination and title curative work.